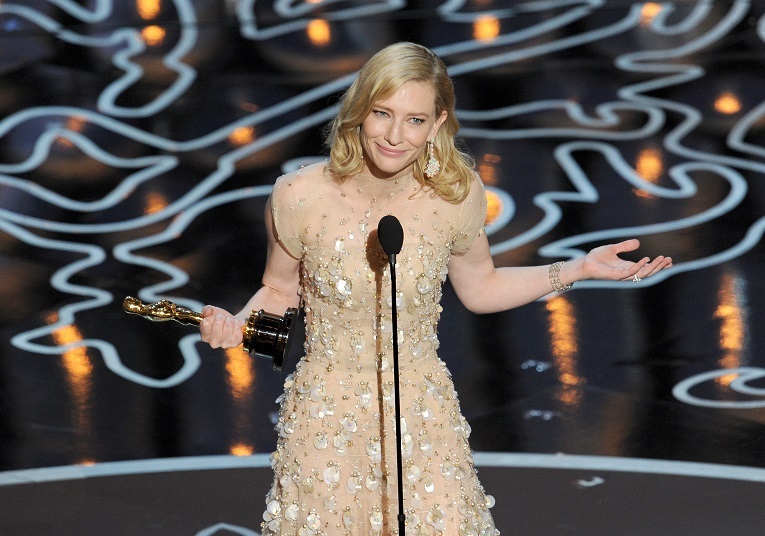 While accepting her Oscar Equity member Cate Blanchett used her speech to encourage Hollywood to make more films with “women at the centre”. “Audiences want to see them. In fact, they earn money,” the Blue Jasmine star said while a television audience of over 40 million watched on. Blanchett’s comments that films about women are still seen as “niche” appear to be – sadly – spot on. A new US study has found that women represented only 15 percent of protagonists in the 100 top-grossing films of 2013, 29 percent of major characters, and 30 percent of all speaking characters. “Overall, we have seen little movement in the numbers of female protagonists and females as speaking characters over the last decade,” Martha Lauzen, the executive director of the Center for the Study of Women in Television and Film, commented.